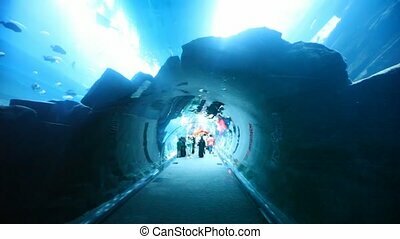 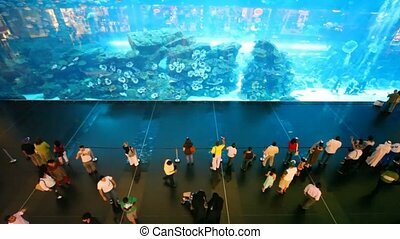 Dubai Mall From Inside, With Visitors In It In Dubai, Uae. 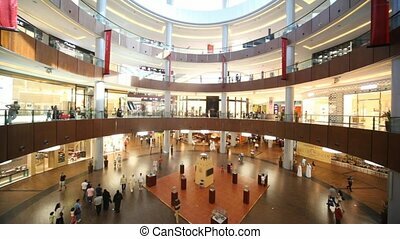 DUBAI - APRIL 17: Dubai Mall from inside, with visitors in it, April 17, 2010 in Dubai, UAE. 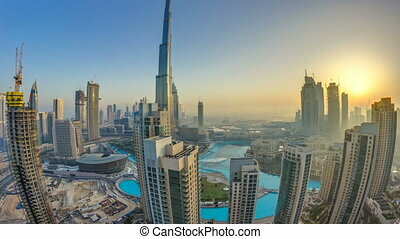 The Dubai Mall hosted a record 37 million visitors in its first year of operation. 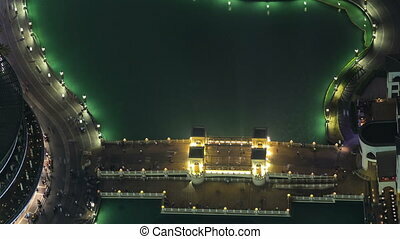 Overview from top with Dancing fountains downtown and in a man-made lake with bridge timelapse in Dubai, UAE. 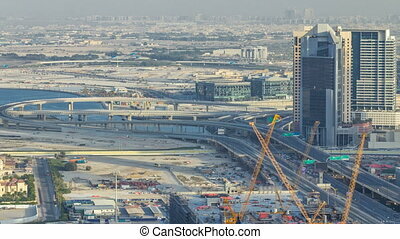 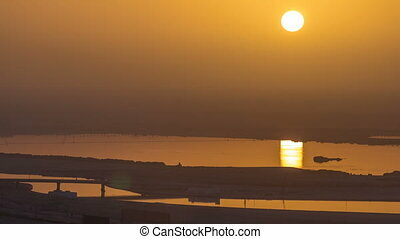 The Dubai Dancing fountains are world's largest fountains with height 150 m.
Aerial top view of highway junction with traffic timelapse in Dubai, UAE, at sunset. 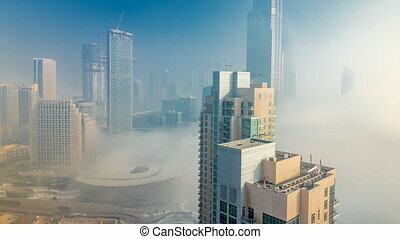 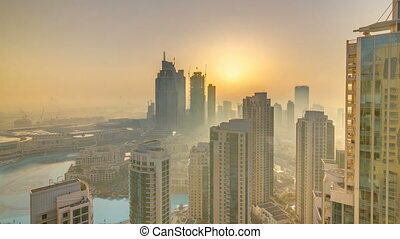 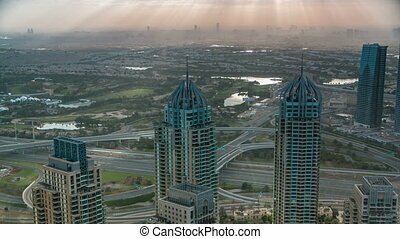 Famous Sheikh Zayed road in Dubai downtown. 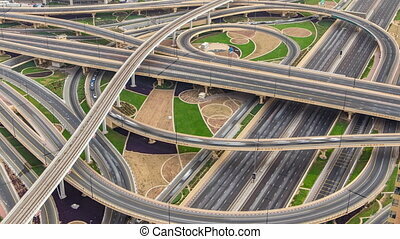 Transportation and driving concept view from rooftop. 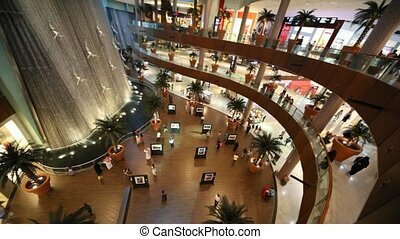 DUBAI - APRIL 17: Dubai Mall from inside with shoppers in it, April 17, 2010 in Dubai, UAE. 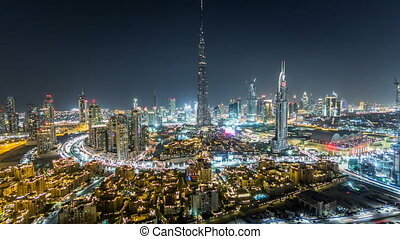 Dubai Mall is one of the largest mall in the world. 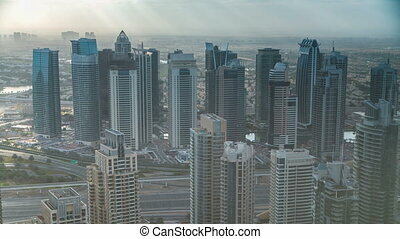 DUBAI - APRIL 17: Top view on visitors inside Dubai Mall, April 17, 2010 in Dubai, UAE. 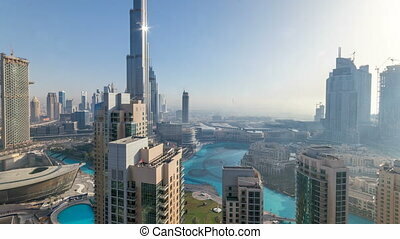 Dubai Mall is part of the 20-billion-dollar Burj Khalifa complex, and includes 1,200 shops. 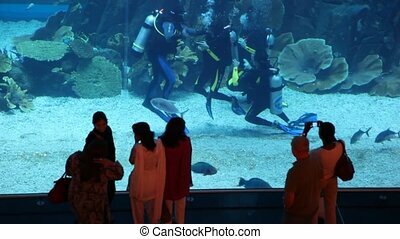 DUBAI - APRIL 17: Some people near aquarium with divers inside Dubai Mall, April 17, 2010 in Dubai, UAE. 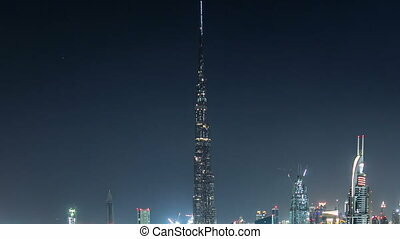 Dubai Mall is one of the largest malls in the world. 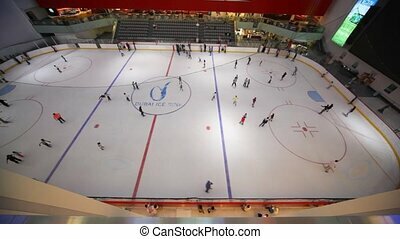 DUBAI - APRIL 17: Top view on skating-rink inside Dubai Mall, April 17, 2010 in Dubai, UAE. 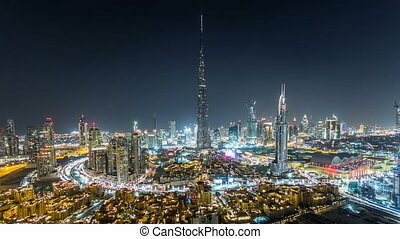 Dubai Mall is one of the largest malls in the world. 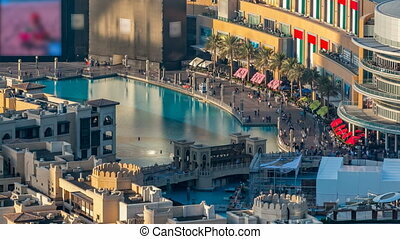 DUBAI - APRIL 17: Top view on people near aquarium inside Dubai Mall, April 17, 2010 in Dubai, UAE. 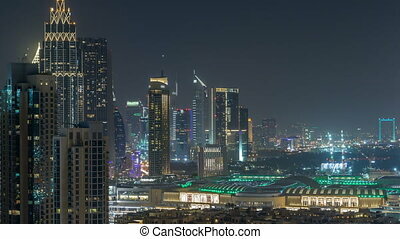 Dubai Mall is one of the largest malls in the world.